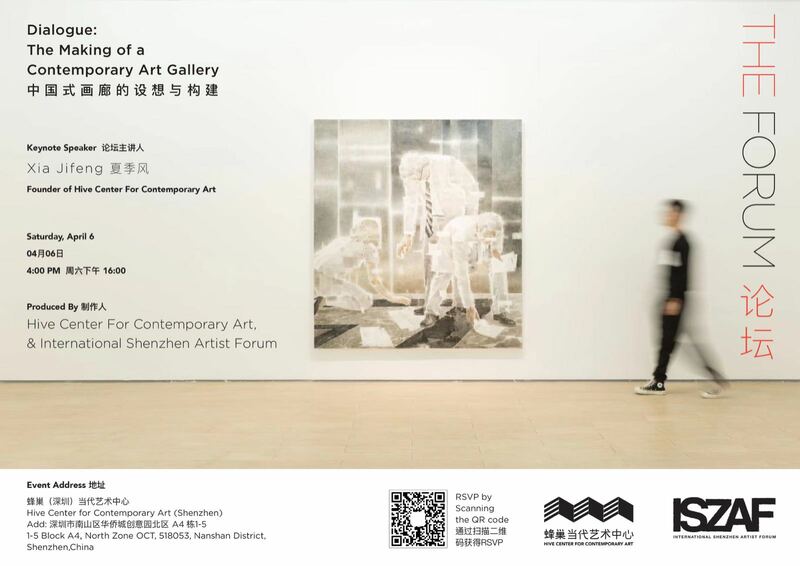 The Forum Community Edition is a lecure series featuring accomplished artists, art professionals and organizations from all nationalities, disciplines and backgrounds within the Pearl River Delta Region of Guangdong, China. The professionals featured in this series will provide insight into the nature of their work in the span of specialty, function, business, craft, livelihood and other subjects related to art, design, aesthetics, and theory. 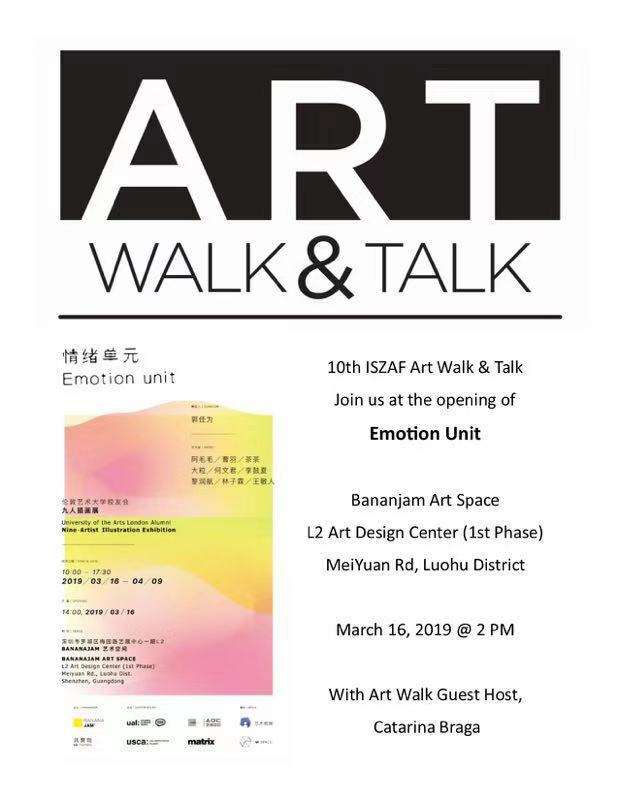 Sponsored by (ISZAF) International Shenzhen Artist Forum, this series hopes to reveal and connect creatives with other creatives and the community at large. This is a weekly figure study session guided by an ISZAF docent. 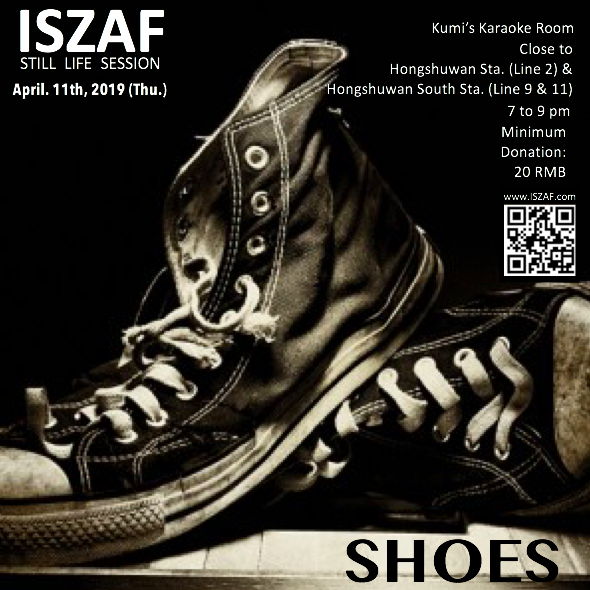 ISZAF hires one-two models which ISZAF and the Shenzhen community are invited to draw. All participants are encouraged to bring their own drawing / mark making supplies and are expected to pay a small fee. Art walks are a bimonthly event where we will engage in art. We will Visit art exhibitions, find artistic communities, and learn about the different aspects of the art scene in our city. We will talk to artists and exhibition curators whenever we have access to them. These events bring together artists and art enthusiasts under our shared love of experiencing and enjoying art. 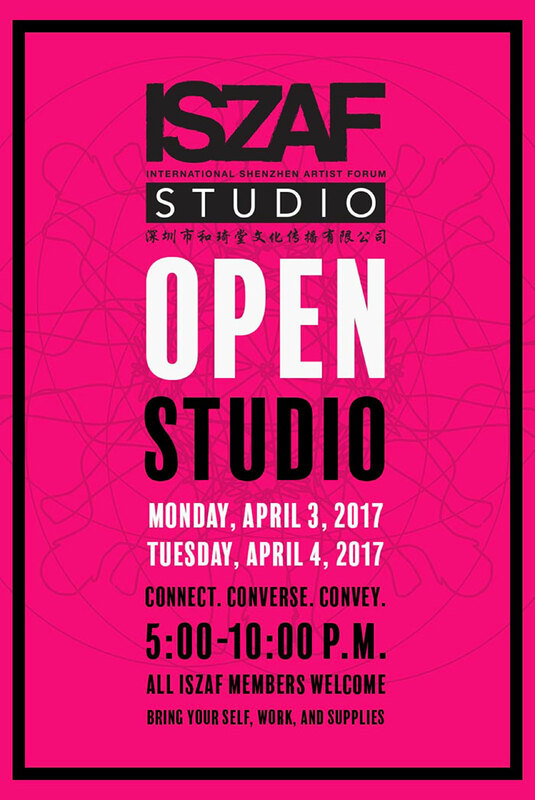 The Open Studio session is a social space, thus allowing for artists to potentially share what they are working on in an informal critique space.The Open Studio session is a time designated for artists to focus on making work for an extended period of time.